Tomorrow morning, my family and I are are heading south for a little time away. The kind where we are not working, blogging, preaching, teaching, speaking, tweeting, coordinating, connecting, writing, or meeting with anyone but each other. It’s been a fantastic year and I feel like we, as a family, have had more than our share of restful moments here and there, interesting experiences, and spontaneous adventures. I can never complain about the many opportunities we have together. Even so, there is nothing like getting away from traffic and smart devices and phone calls and housework. On purpose unplugging. I’m ready and in great need of it. I recommend it. Go somewhere, once a year, at least, even if it’s to a tent in your back yard, and unplug with and for those you love. There is a stillness at the center of all of our lives–it’s a place we begin to crave once we’ve experienced it’s deep rewards. I hope you’ll get a few minutes, hours, or even a week to disconnect this year. Our time starts tomorrow. Since, I’ll be offline, I asked a few friends who I’ve been partnering with in life and in ministry to write some guest posts on the topic of mentoring and leadership. 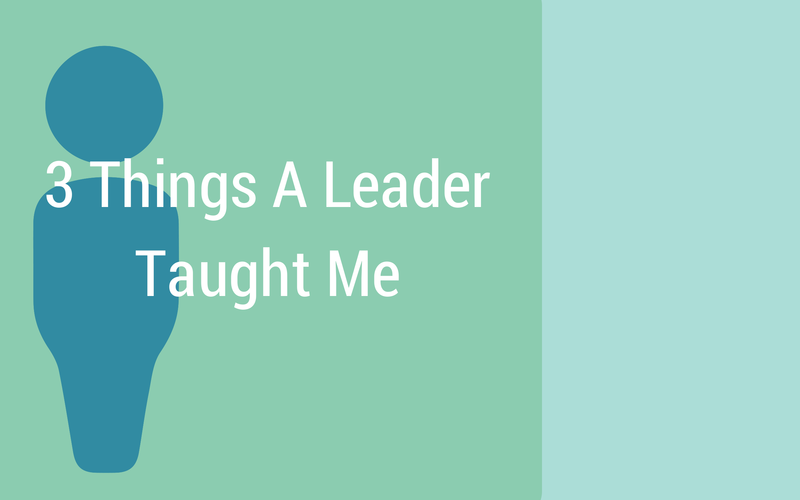 These will be great perspectives for young leaders and also for leaders who are mentoring others–to see what has been really valuable in some solid mentoring relationships. I hope you enjoy getting to meet some of my friends. First up, will be Kelly K. Green. Check in tomorrow to read her perspective.